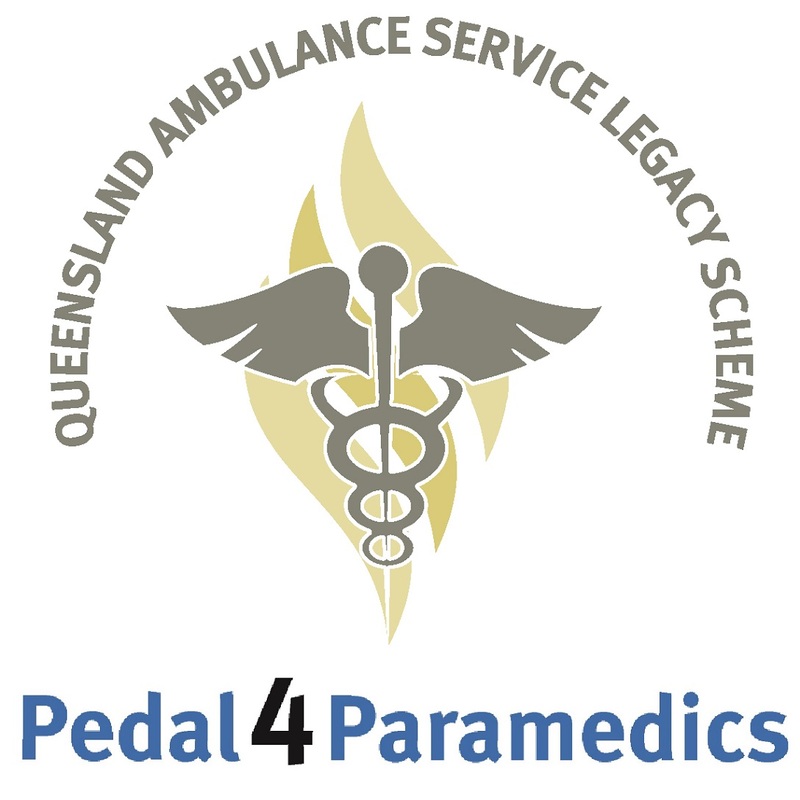 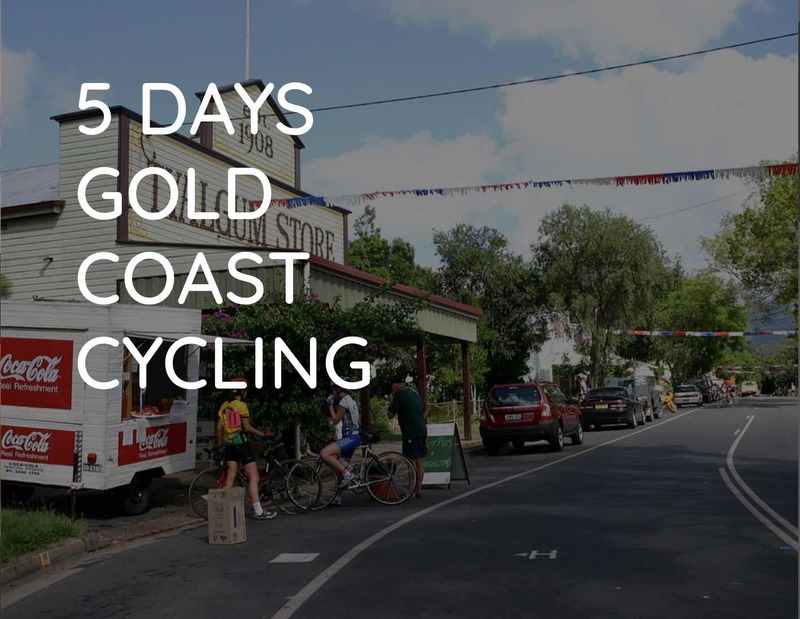 Pedal4Paramedics Challenge -Fully supported 7 day cycling event to raise money for Qld Ambulance Service Legacy Scheme. 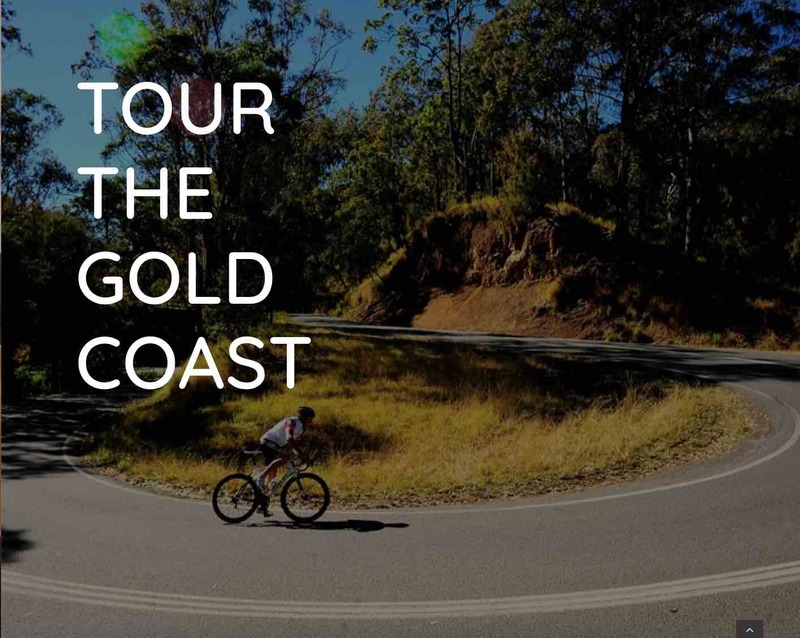 Places limited to the first 25 paid entries. 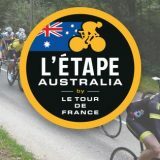 Full event or single day entries available. 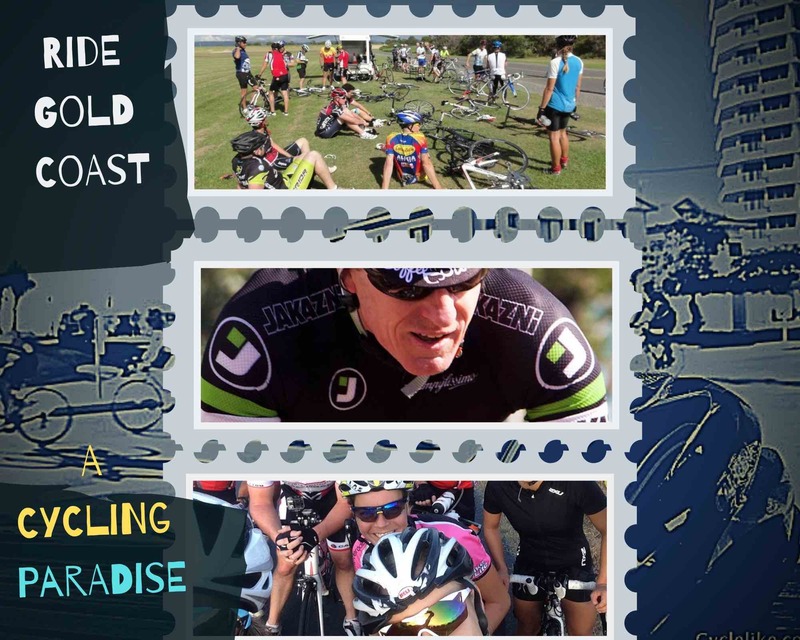 Come along for a great adventure for a great cause. 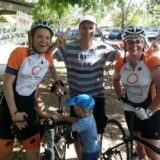 Event starts and finishes in Toowoomba and visits numerous town along the way. 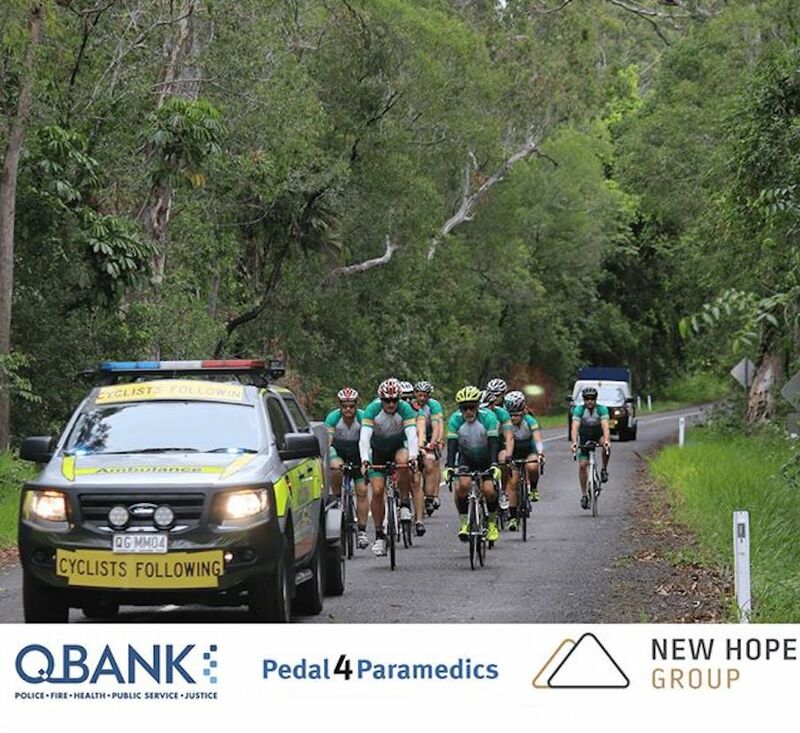 You don’t need to be an ambo to ride with us so all welcome.